IRCTC has introduced new facilities for payment of e-tickets, including Tatkal tickets: ePaylater and Pay-On-Delivery. IRCTC, which provides online train ticket booking facility, has come up with new facilities to pay for trains tickets. These facilities have been extended to Tatkal ticket bookings. Tatkal reservation facility was initially introduced in 1997 in around 110 trains to provide reservation to passengers who have to undertake a train journey at short notice. Today, IRCTC processes about 1,30,000 Tatkal transactions daily but bulk of these Tatkal tickets are booked within minutes of the quota opening. Booking for Tatkal tickets of AC classes open at 10:00 am and for non-AC classes at 11:00 am, one day in advance of actual date of journey, excluding date of journey. No concession is allowed in Tatkal booking. IRCTC has introduced new facilities for payment of e-tickets, including Tatkal tickets: ePaylater (powered by Arthashastra Fintech Pvt Ltd) and Pay-On-Delivery (Powered by Anduril Technologies. These options enable to book tickets first and pay later. While making payment for e-tickets, you have to choose ePaylater/Pay-On-Delivery option. For example, in the ePayLater option, you get the payment link through email and SMS on making your booking. 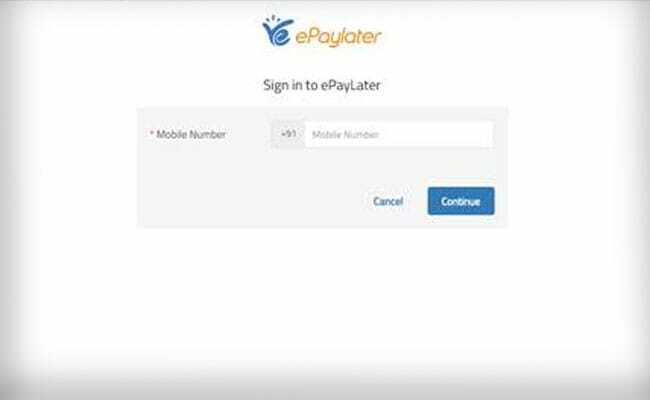 If you are availing the ePayLater option, it asks you to register first. Failure to make payment within 14 days will lead to levy of penal interest at the rate of 36 per cent per annum and may also lead to cancellation of your ticket and / or user account deactivation, says IRCTC's website. Where confirmed reservation has been provided to RAC or waitlisted ticket holder at any time up to final preparation of charts, such ticket shall be treated as confirmed. 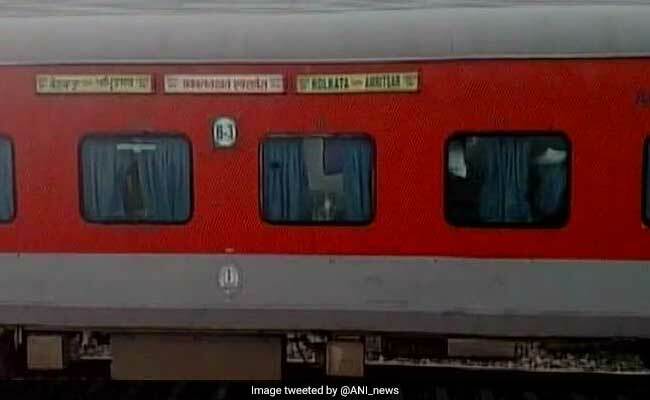 RAC or waitlisted tickets: Refund shall be made if the ticket is cancelled up to 30 minutes before the scheduled departure, says IRCTC website. If a train is running late by more than 3 hours or the train is cancelled, please file Ticket Deposit Receipt (TDR) with proper reason for claiming refund, says IRCTC website.